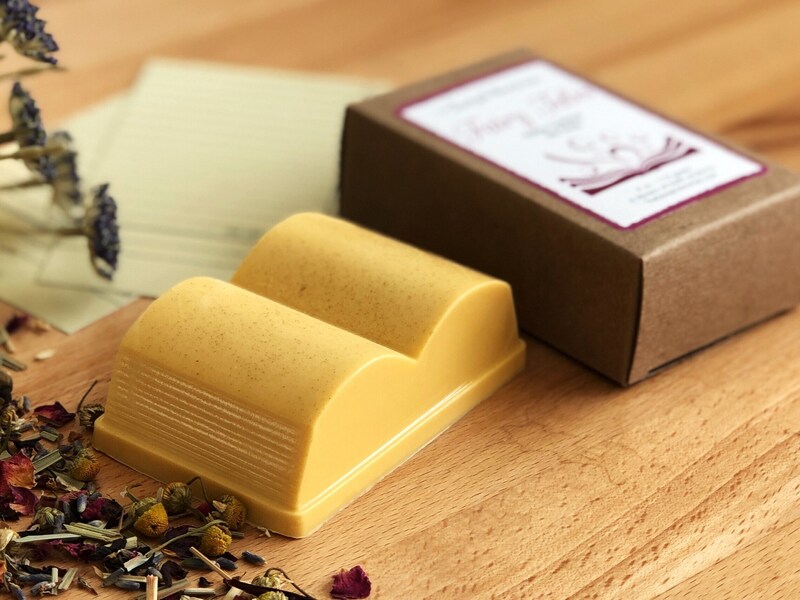 The scent is a comforting blend of oatmeal, milk, honey and almond. I bought this for someone else so I haven't tried the product myself, but the packaging is very nice, the shipping was quick and I love the whole concept of the product! This was a gift, and the recipient liked them! Exactly as described! Such a great little gift! 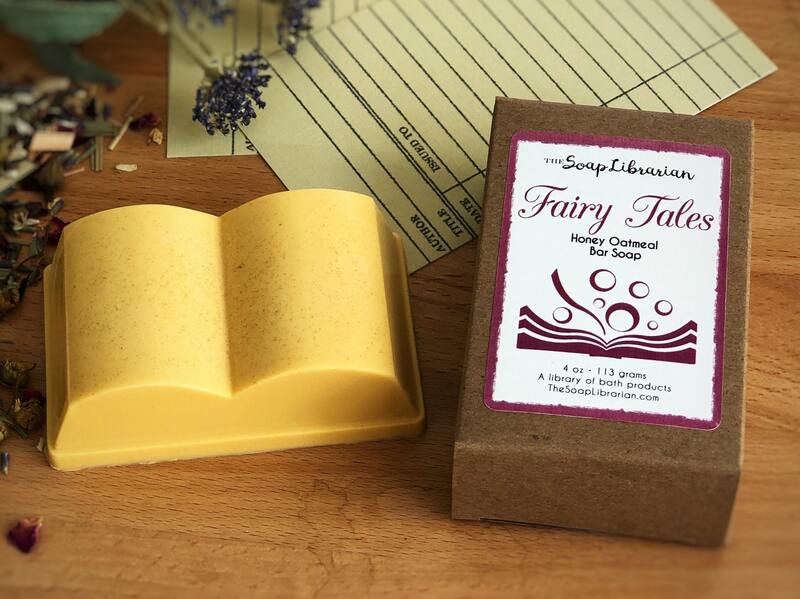 These soaps are amazing! Highly recommended!